Many organizations have great maintenance teams. 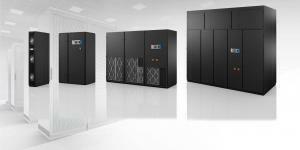 When it comes to Data Room Cooling, you need specialists. We have seen it time and time again, Maintenance teams get stuck. It’s not their fault. Don’t expect your maintenance team to function outside of their scope. Give your team the support they deserve and keep your servers safe.